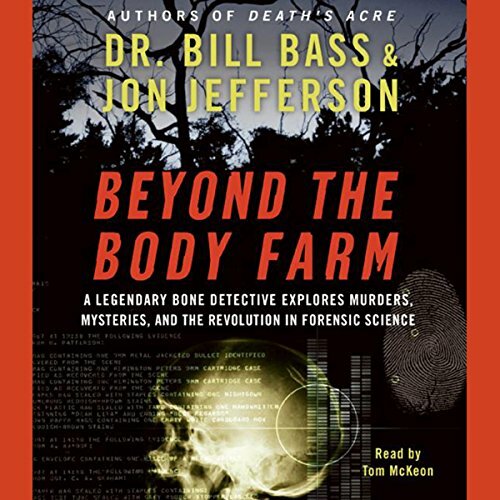 Showing results by narrator "Tom McKeon"
A pioneer in forensic anthropology, Dr. Bill Bass created the world's first laboratory dedicated to the study of human decomposition. Bill Bass' research at "the Body Farm" has revolutionized forensic science, helping police crack cold cases and pinpoint time since death. In this riveting book, the bone sleuth explores the rise of modern forensic science, using cases from his career to take readers into the real world of "CSI". A woman's charred body has been found inside a burned car perched atop a hill in Knoxville. Is it accidental death, or murder followed by arson? 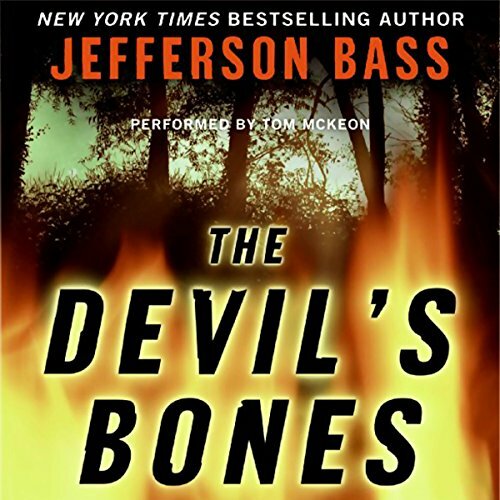 Forensic anthropologist Bill Brockton's quest for answers prompts an experiment straight from Dante's Inferno: In the dark of night, he puts bodies to the torch, researching how fire consumes flesh and bone.